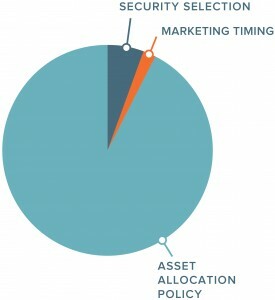 How you allocate your investments is vitally important. Asset allocation is the most important factor in determining investment results and your investment risk. Midwest Trust utilizes a disciplined active investment approach to make strategic and tactical asset allocation decisions. We know that you have your own return objectives, risk tolerance, time horizon, tax considerations – and that all of these can change over time, so we work closely with you to meet your short- and long-term goals.